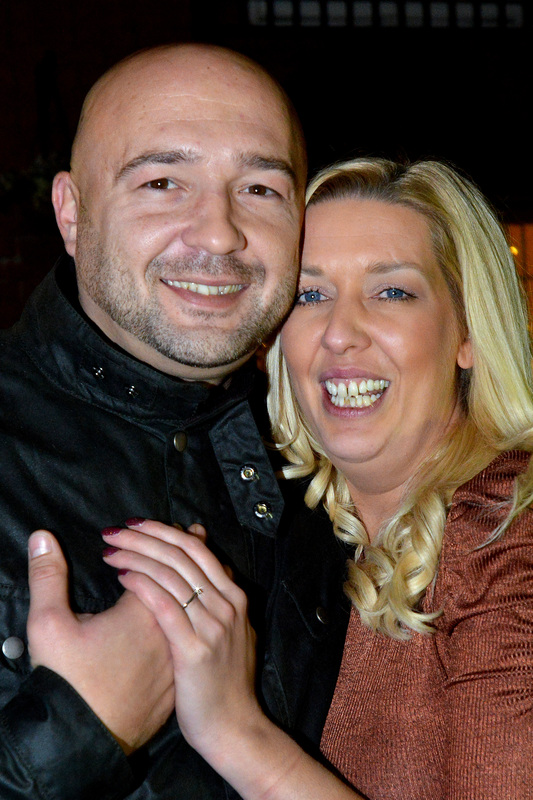 Our LifeTime choir helps with a romantic Christmas proposal – and she said yes! A romantic man enlisted the help of our LifeTime choir to take part in a flashmob Christmas proposal – and she said yes! Jon Stoll, decided he wanted to propose to his girlfriend of two years – Nicola Richards – with the assistance of our popular LifeTime choir, just one of the group activities we provide for people over the age of 50. 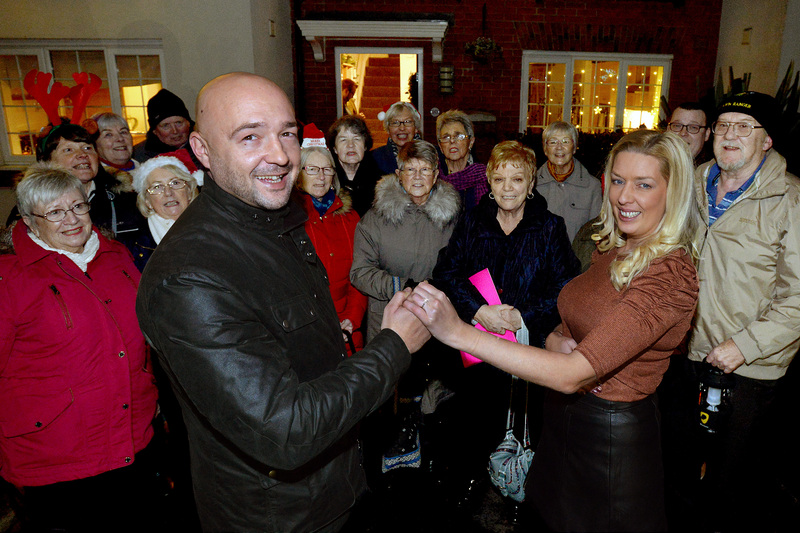 The proposal took place on Saturday, December 22, in front of family and friends at their home in Monks Place. Andrea Rees, LifeTime officer, said: “It was a great opportunity for the choir and they loved being part of the couple’s special day. We wish them all the best for the future.